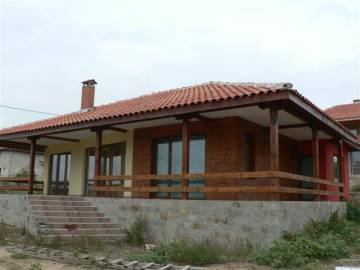 We offer Bulgarian property for sale in a famous area. 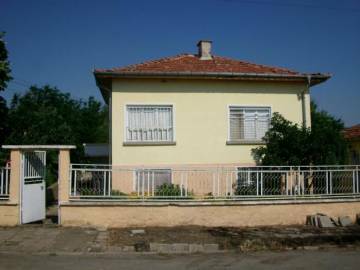 Buy house with garden near the town of Nova Zagora. 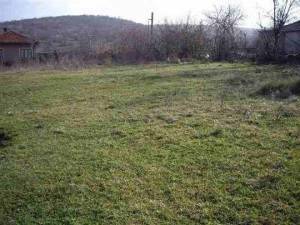 Bulgarian estate for sale in the village of Stoil Voyvoda. 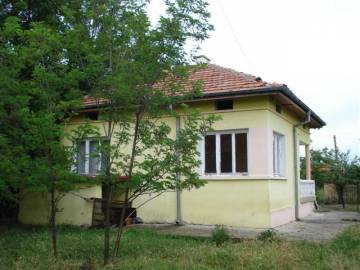 The property is renovated and needs just some refreshment to be perfect for living. Ideal place for holidays and recreation. Rural real estates in Bulgaria. 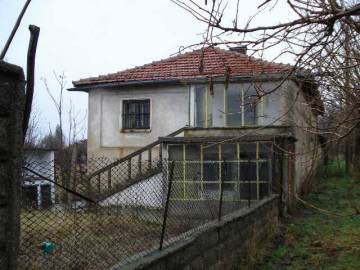 A house in Bulgaria, close to Sliven and Nova zagora, in the village of Omarchevo Nova zagora, 120 km away from the beaches of Burgas, 6 km away from Trakia highway, Permission for use, Act 16. Hunting area and fishing area.